Take advantage of our online specials and promotions. 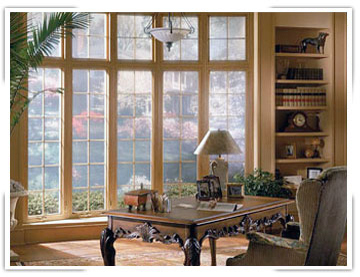 Save money on your home improvement project and services with our coupons. Our offers change often so please check back if you don’t see what your looking for. If you are looking for windows, siding, gutters or roofing in the Houston area, please call 281.397.6504 or complete our online request form. Wood Haven Construction offer design choices and professional advice on how you can have the best outdoor kitchen possible. 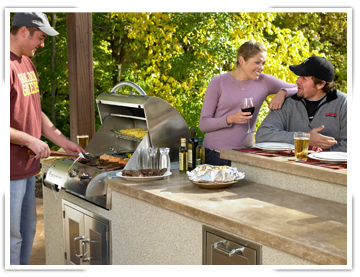 When it comes to having fun in your own backyard, nothing beats an outdoor kitchen! Some restrictions apply. Please call Wood Haven Construction for complete details. 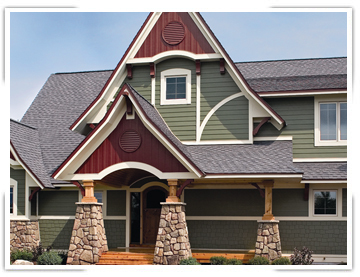 James Hardie siding and ColorPlus Technology are guaranteed to increase the beauty, safety and value of your home.